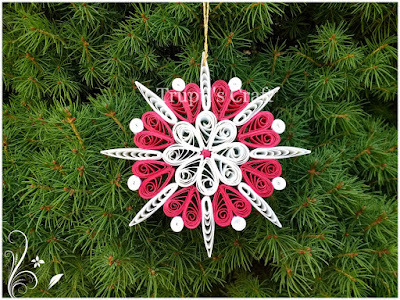 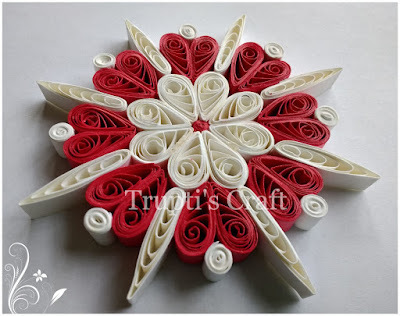 This beautiful snowflake ornament is made up of paper using Paper Quilling technique. 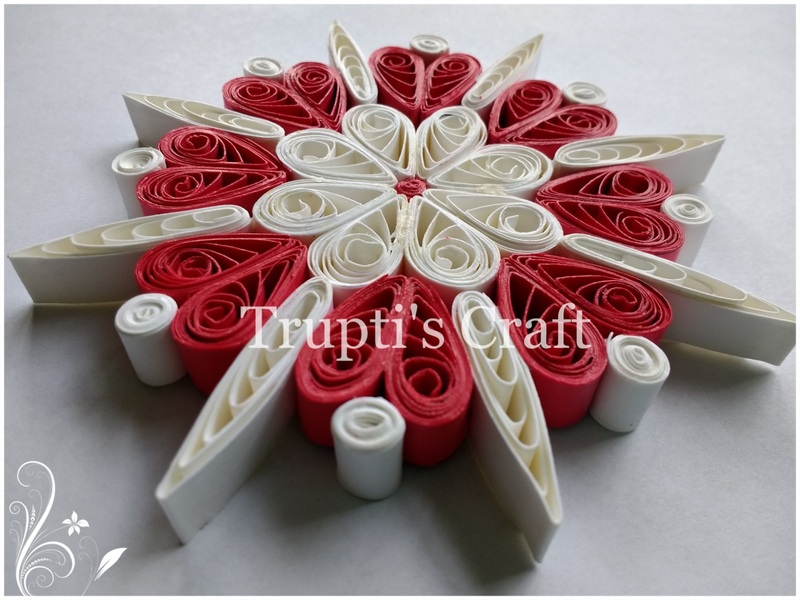 Paper quilling is an art in which strips of paper are rolled, shaped and glued together to create beautiful decorative designs. This snowflake is perfect for decorating your home, office or car and perfect for gift giving. 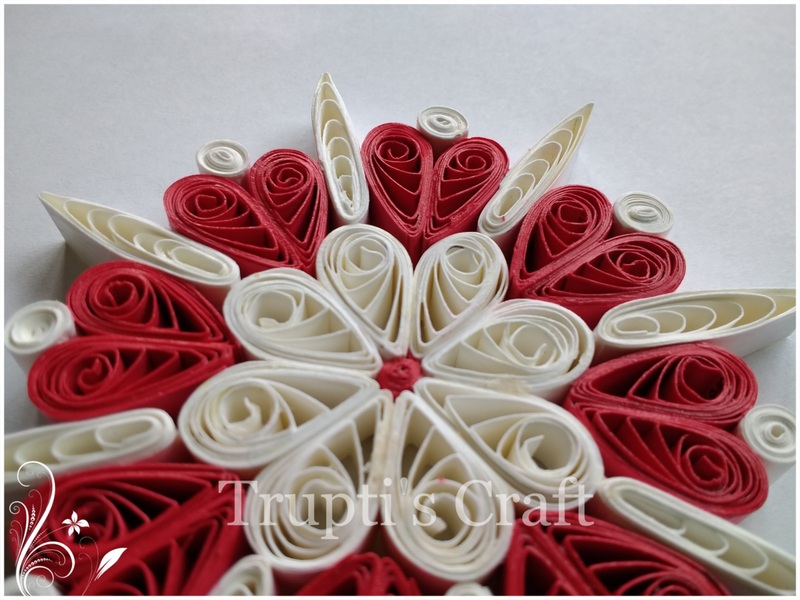 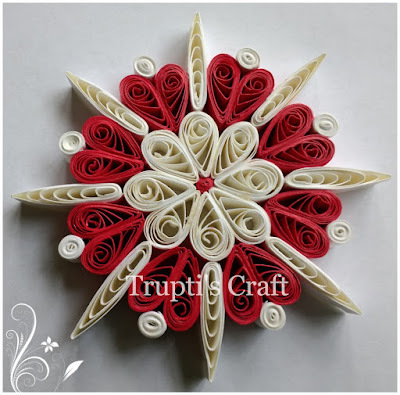 You can use this snowflake as a wall hanging or car hanging or ornament or center piece or show piece or rangoli. 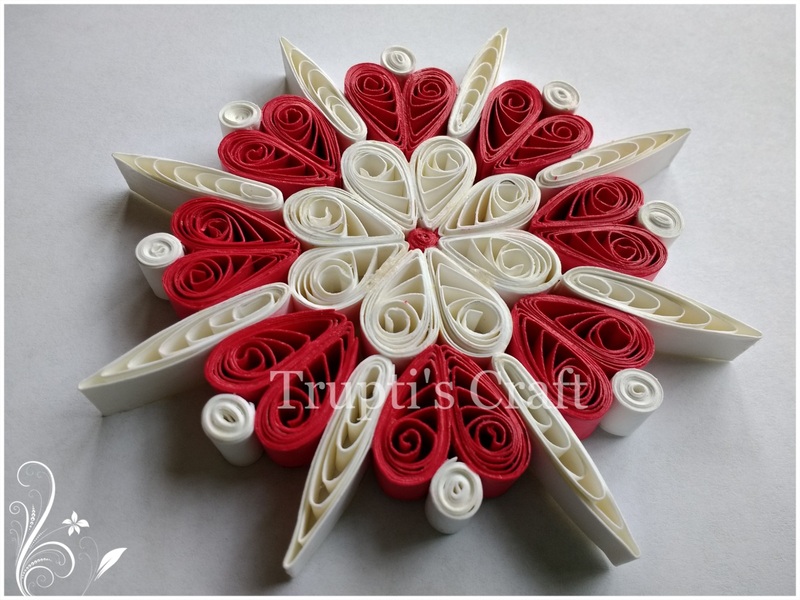 Approximate Size : 11 cm in diameter. 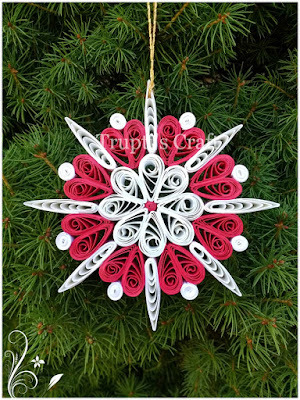 This snowflake is hand coated with multiple layers of varnish to make it sturdy and durable. 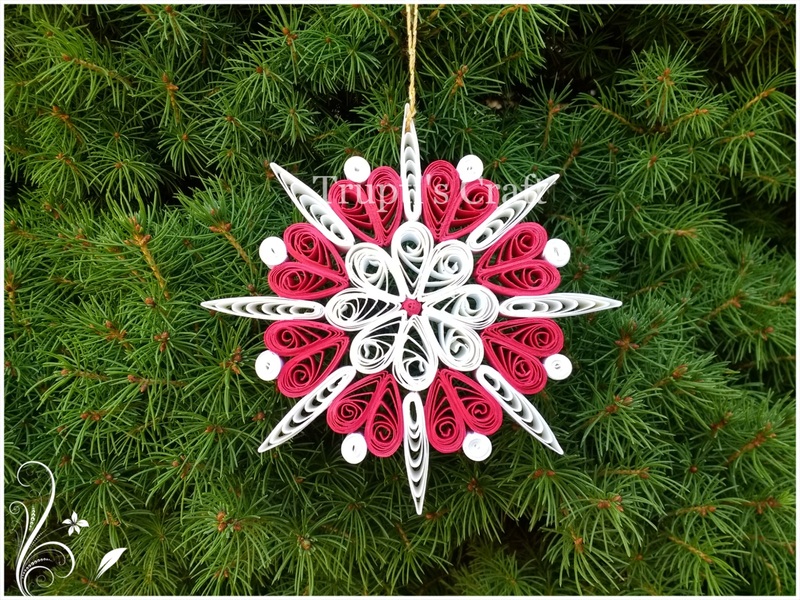 This snowflake is made in smoke free and pet free environment. If you want this snowflake in different color then please contact me before you place the order.